The Grace Church Women’s Ministry (WM) was started in 1997 with a mission of encouraging and equipping women to think biblically and live covenantally. 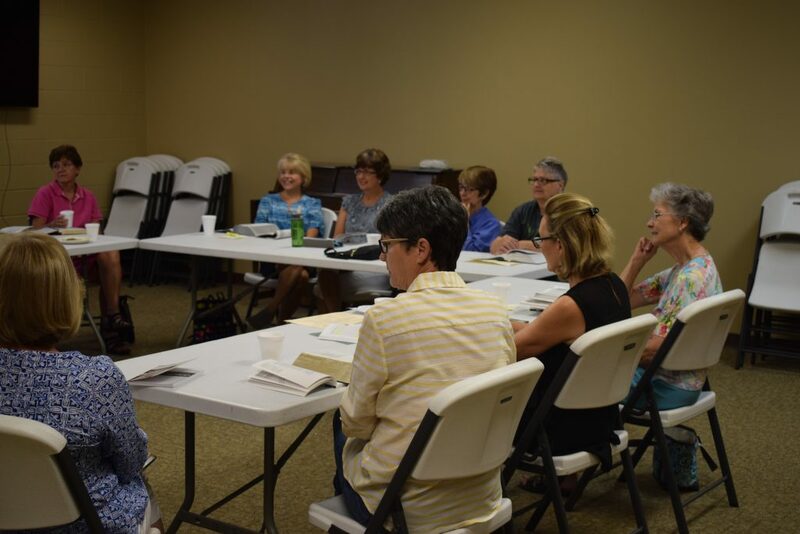 The women of Grace Church also have a weekly Bible study at the church during the fall and spring. 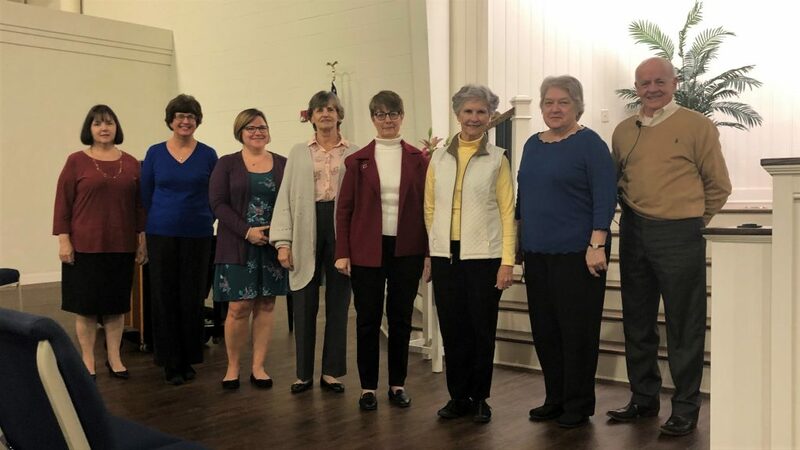 Numerous women also play key roles on Grace Church ministry teams and teach in our Sunday School and Vacation Bible School classes. Ladies’ Thursday Morning Bible Study: The Ladies meet at 10am at Grace Church of the Islands. The study will be on the book Even Better Than Eden by Nancy Guthrie led by Julie Veciana. Looking for more information, details about upcoming events, or have questions? We’d love to hear from you!